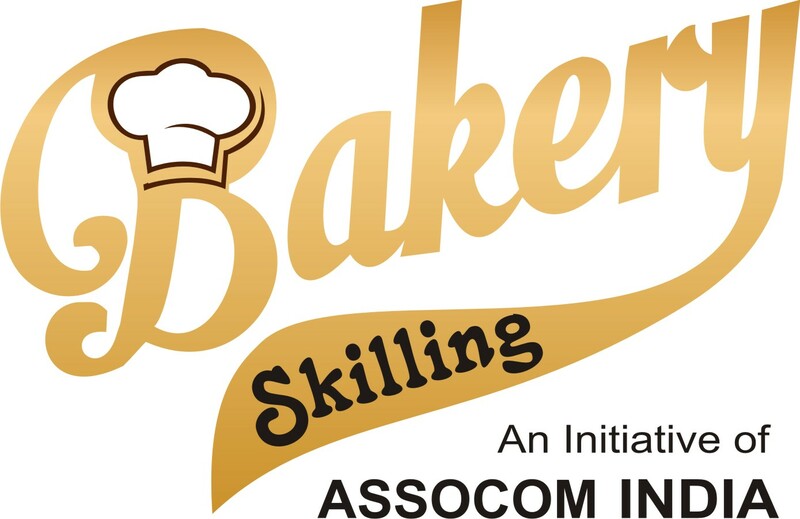 Delhi, India, March 16, 2017	(Newswire.com) - Assocom India under partnership with National Skill Development Corporation of India under Prime Minister Kaushal Vikas Yojna 2 (PMKVY 2) is providing with nationally recognised certification based on experience, knowledge and skills of bakery workers. It is referred as Recognition of Prior Learning (RPL). The RPL will be around the country. First in series RPL was successfully conducted in partnership with Tamilnadu Bakers’ Federation of India. It will in other states in association with Bakery Association of Kerela (BAKE) and Gujarat Bakery Federation India (GFBI). In series, Assocom – India has also entered into an agreement with corporates including ITC Ltd. (Food Division) to faciliate RPL for their workers. 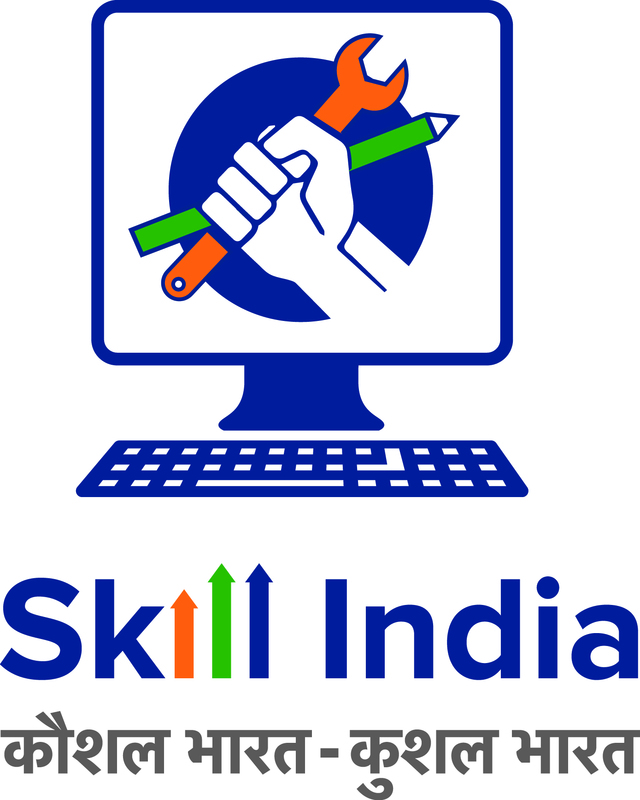 The programme aims to impart skills training for existing workers to align the competencies of the unregulated workforce to the NSQF under PMKVY 2.0 RPL scheme. RPL focuses on enhancing the career/employability opportunities of an individual as well as provide alternative routes to higher education. It also envisages providing opportunities for reducing inequalities based on privileging certain forms of knowledge over others. It is a process of assessment of an individual's prior learning to give due importance to learning as an outcome rather than learning as a process. Assocom-India has established India's Largest and State-of-the-Art Bakery Technology & Management Institute in Greater Noida, NCR Delhi, India in 2013. 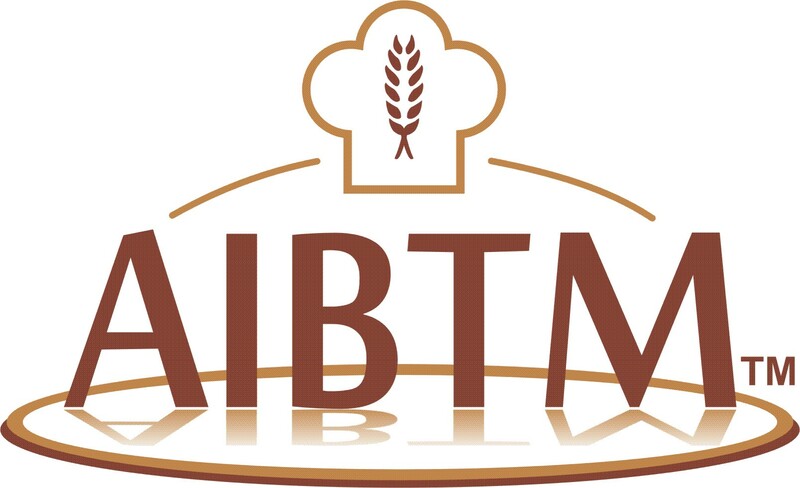 Assocom Institute of Bakery Technology and Management (AIBTM) is India's first state-of-the-art institute dedicated to education, training and research in bakery science, technology & management.